Curtain makers Kensington. 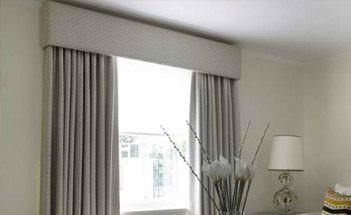 Denmay Interiors, we design and create curtains and blinds with hand finished touch for Kensington and Chelsea area. 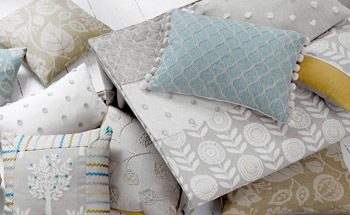 We are specialists in custom made curtains, blinds, shutters, furniture, carpet and soft furnishings. We measure, design and fit handmade contemporary and traditional curtains for all projects domestic and commercial. We work with both private and trade customers and we are fully insured to work on site. our services are tailored to suit your individual specifications from measuring, making and fitting. 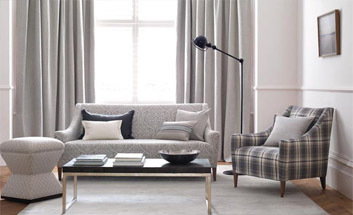 We are a family run business established in 1948 and offer made to measure bespoke curtains and blinds, in Kensington and surrounding area across the south and Greater London. We have many designs and styles to suite your needs whether it is any room in your home, hotel, restaurant or an office and we have our own work room with three outlets in south London. 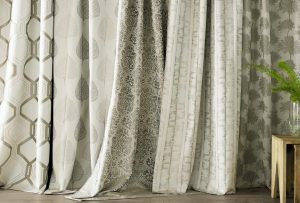 Curtain makers Kensington specialised in made to measure curtains and blinds offers you a wide range of beautiful fabrics from all designer such as Designer Guild, Colefax and Fowler, clarke & clarke , Vanessa Arbuthnott Dedar and many more to choose from. All curtains are made in our south london workroom with a headers and lining of your choice. We make Double or Pinch pleat, pencil, goblet, Wave, or eyelet header, with valance, pelmet, tiebacks and borders for a more different style and beautiful finished curtain. The curtains we make are all made with fire retardant, bespoke fabrics and are all hand made. We believe safety is as important as aesthetics, therefore we will always make sure your curtains are beautiful, and 100% safe. 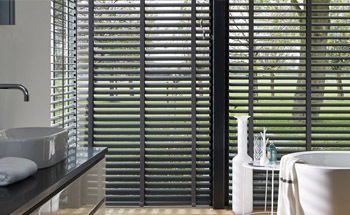 Our made to measure blinds are manufactured to the highest standards and comes with a metal chain and metal brackets. 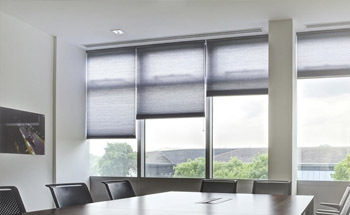 We have a large selection of black-out fabric, sheer, fireproof and child safe fabrics.Click on the image to see more of Roman blinds, Roller, Vertical, wood, Venetian, Pleated and Velux blinds for roof windows. 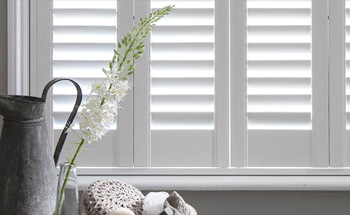 Wooden shutters are made from hardwood, we have many styles to fit any window. 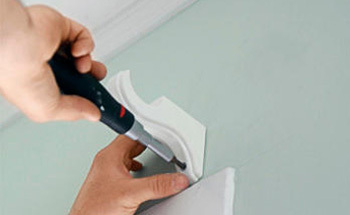 No matter what shape it is straight, bay window, arched window or round window we make to fit. Also, to see complete design and shapes of our shutters and how to measure click the above picture. We stock and supply all design of fabrics for your curtains including Romo, Colefax and Fowler, Manuel Canovas, Nina Campbell, Osborne & Little, Designers Guild, JAB, Holland & Sherry, GP & J Baker, Villa Nova, prestigious textiles and James hare. Our experienced team will be delighted to discuss your project with you. Also we will be happy to recommend Interior Designer for your projects. We have a large selection of fabrics that will help to bring your home, Garden, Office, Coffee Shop, Bar or Restaurant to life. With a wide range of foam or latex options, we can create a perfect Look for your seating area. 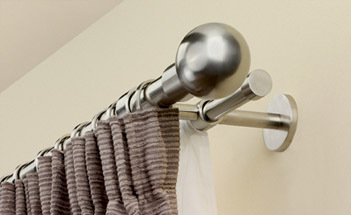 We are experts in fitting all kinds of curtain tracks, curtain poles, pelmets, valances, blinds, and shutters. Safety and Security are always our top priority. You can check out a selection of recent projects where we have sourced the fabric, made and fitted a variety of curtains with stylish headings, we ussed bespoke tracks, curtain poles, wave tracks, shutters, roller blinds and roman blinds. for all of your curtains and blinds.